Super fast shipping..great deal and five stars all the way !!! !Great products ! Fast delivery. Great service and very helpful. Quality beats man. 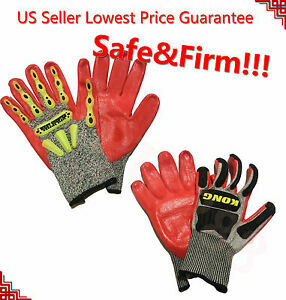 Great seller with FAST shipping. Thanks!